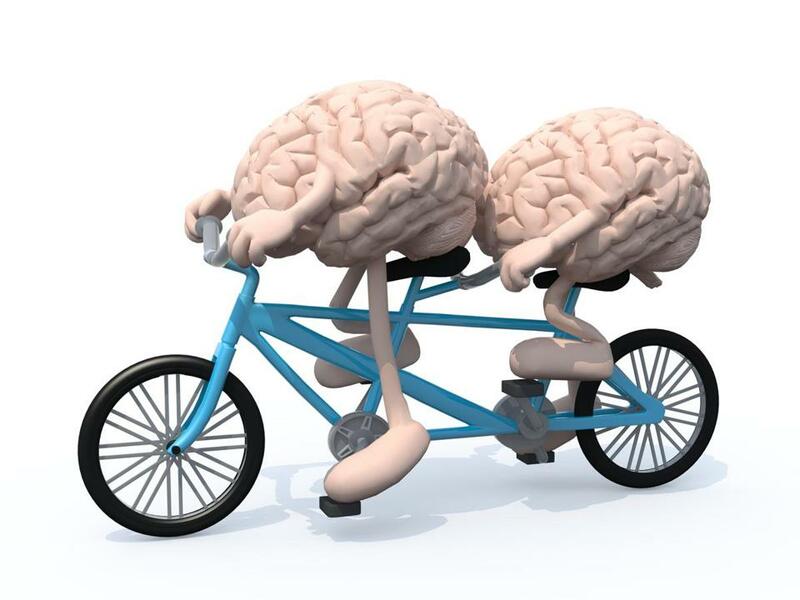 Friendships give us powerful neural boosts that can make our lives better. WHEN I MOVED TO BOSTON for graduate school, it took less than five minutes into the first orientation-day event for someone to crack a joke about the city’s unfriendly reputation. Local faculty and students swapped stories about bad drivers, rude pedestrians, and passive-aggressive train passengers. These were funny, but also concerning, since the latest research suggests that friendship is as essential to our overall health as diet, exercise, or sleep. 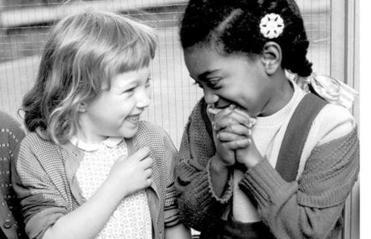 Friendships play an essential role in regulating mood inside our brains. The hypothalamus controls things like hunger and sleep and produces oxytocin, a “feel-good” hormone stored in the adjacent pituitary gland. Friendly conversations release oxytocin, which imbues us with a greater social confidence to engage in other friendly conversations. But it can work the other way, too. Social isolation allows stress hormones like cortisol to proliferate, heightening our social inhibitions. Friendship is complicated by the potential for negative interactions like betrayal or feeling excluded, emotions that, if they make us angry, can cause cortisol levels to spike. Although a cursory glance at these findings might suggest that we should amass as many friends as possible, quality is more important than quantity. Every new friendship means less time and mental bandwidth for your existing ones. There also appears to be an upper limit to the number of meaningful relationships our brains can sustain at any given time. British anthropologist Robin Dunbar pegs this threshold at roughly 150, with concentrically smaller inner circles of greater “closeness” (the most exclusive group comprising no more than five best friends). Ironically, research into this field has gained momentum just as the rise of social media is complicating our traditional notions of friendship. The blurring of online and offline friends and acquaintances raises questions about the impact of social media on our ability to recognize a shared language of social cues. One study published last March by a team from MIT and Tel Aviv University sparked heated discussion when its results indicated that only half of our perceived friendships are mutual. The findings, though based on only one set of 23- to 38-year-old university students, assessing themselves within the context of the class they shared, nonetheless sparked anxiety that Facebook, in particular, was affecting our ability to sustain friendships in the physical world. Coan remains cautiously optimistic about the potential for social media. “I think we’ll be surprised at how effective things like Facebook can be for social support,” he says, citing examples of online sub-communities that help people deal with traumatic issues like grief, chronic illness, or loneliness. One widely shared study from last fall, conducted in part by researchers at Harvard and Northeastern, suggested that people with a greater number of Facebook friends were less likely to die than less sociable counterparts. But those same results revealed another surprise: The Facebook behaviors most closely associated with reduced mortality seemed to involve activity following face-to-face interactions, such as posting photos from a shared event. In order for our brains to reap the benefits of friendships, we seem to need some kind of real-world commitments. That is perhaps especially true in Boston, part of a region empirically shown to be the most irritable and neurotic corner of the country. Despite the stereotype, I’ve befriended some locals, for which I’m grateful. Bonus for me: Gratitude also releases oxytocin. Matthew King is a nonfiction writer and graduate student in the MFA program at Emerson College. Send comments to magazine@globe.com.